Cold Pressed Argan Oil is highly valued for its nutritive and cosmetic properties. Argan Oil is produced from the nuts of the Argan tree and is highly valued for its nutritive and cosmetic properties. Grown in North Africa, mainly in Morocco, the Argan tree grows wild in semi-desert soil, and is extremely well adapted to drought. 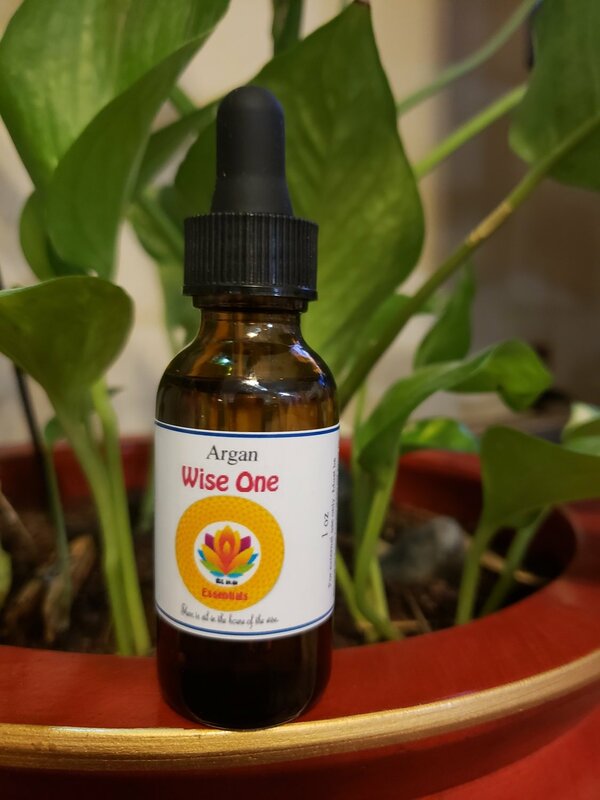 Argan Oil is considered to be one of the rarest oils in the world due the small and very specific growing area and is under protection of UNESCO. Aromatic Description: Argan Carrier Oil has an unusual, somewhat nutty, spicy and oily scent. Common Uses: Argan Carrier Oil is used in the creation of soaps, creams and shampoos. It's rich in natural tocopherols (vitamin E) and phenols, carotenes, squalene and fatty acids, making it a truly nourishing and luxurious oil. slow to become rancid; users can expect a shelf life of 1-2 years with proper storage (cool, out of direct sunlight). Refrigeration after opening is recommended.